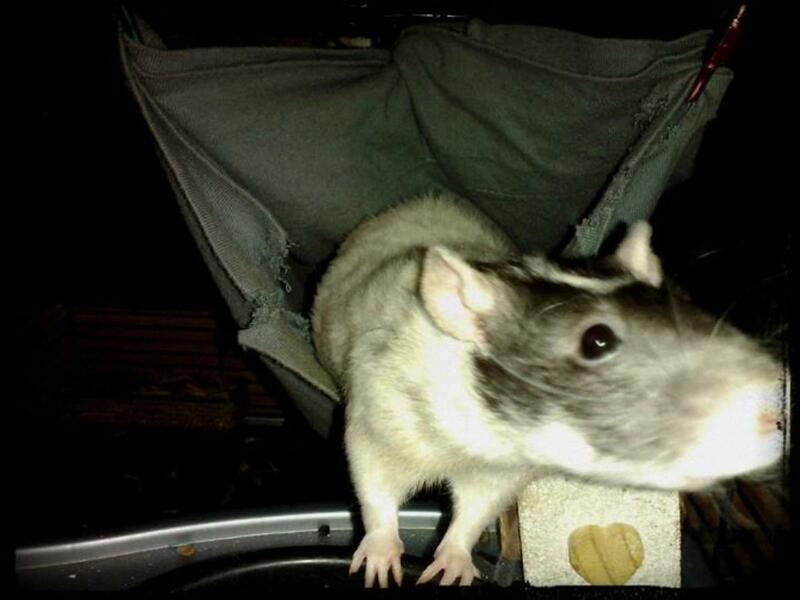 Pet rat bedding is important not only for your rat's comfort, but also for yours. A good bedding will absorb urine well and keep your pet rat dry and healthy. Keep in mind that even the best bedding needs to be changed regularly. 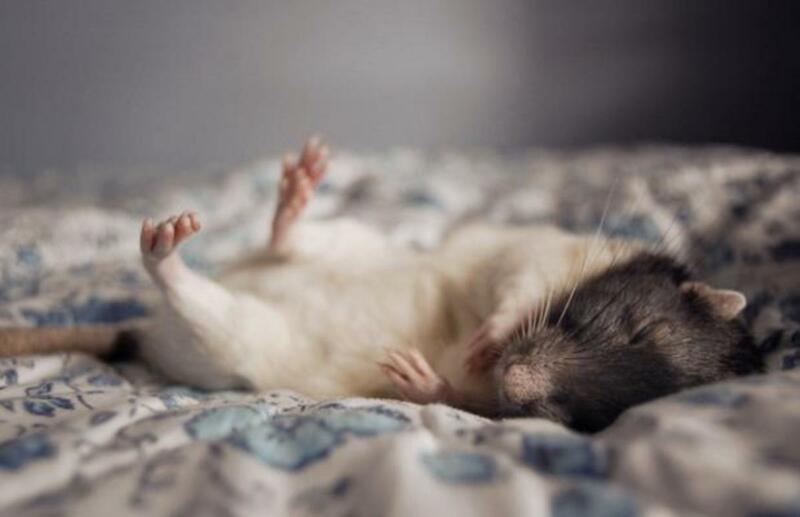 I recommend a change of bedding once a day – yes it's a little extra work but it means that your rats aren't wallowing in their own filth and it also means that particles of rat faces and urine aren't wafting through your home for days on end. 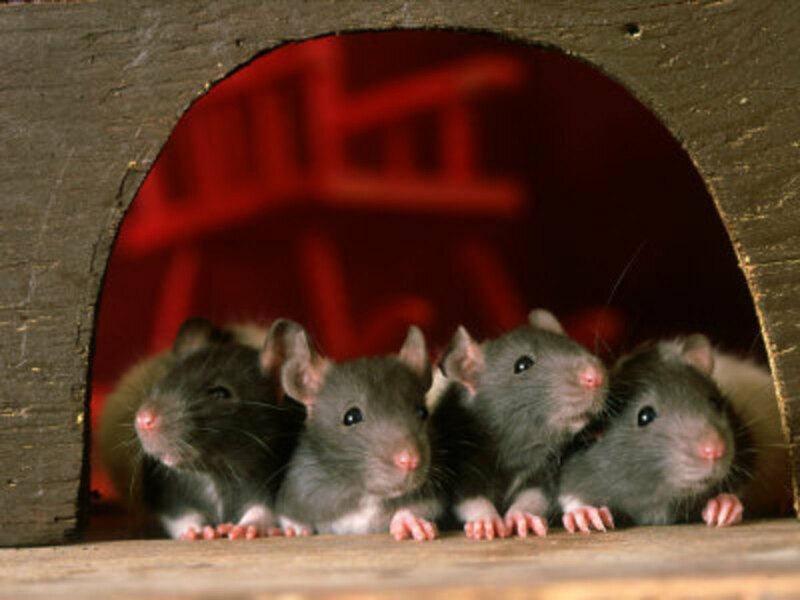 Of course, my pet rats are currently babies and not litter trained, if yours are litter box trained and do not urinate and defecate all over their cage, you might be able to get away with longer intervals between complete cage cleans. 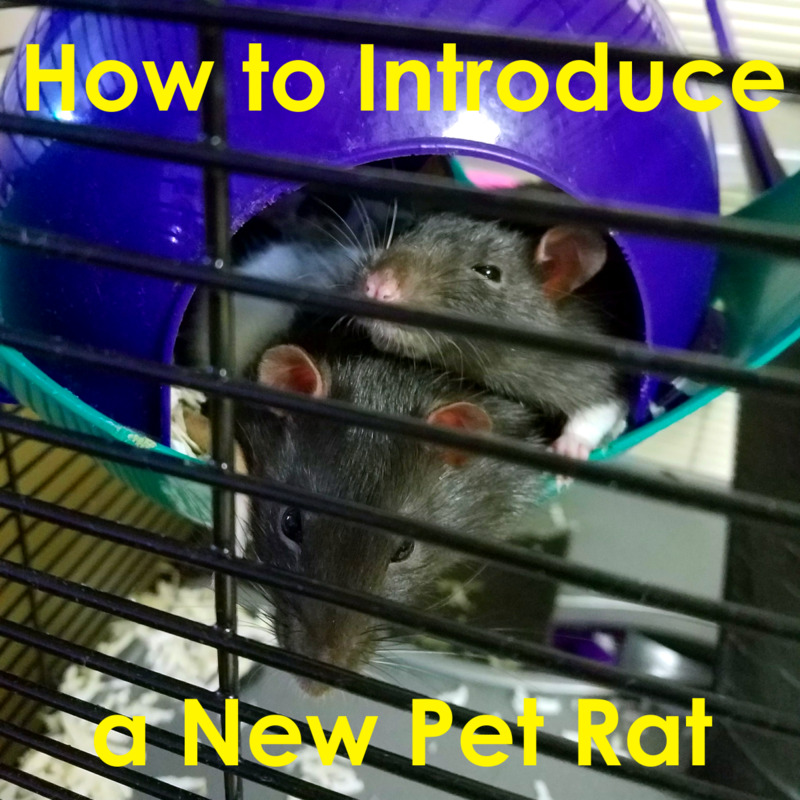 I've structured this article with the best bedding for pet rats at the top, moving down to bedding that should never be used with pet rats. 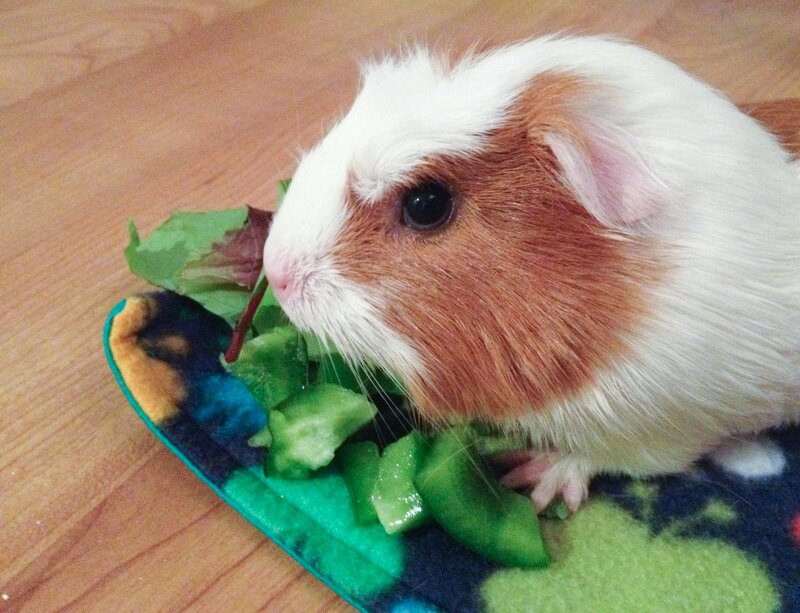 Paper pellets (like Carefresh) are an ideal bedding for rats because they're absorbent and fairly cheap. They will get mushy when they get wet and stood on, but you should probably replace them whenever they become soiled anyway if you don't want your home stinking like rat pee. Straw pellets work much the same way as paper pellets and are also suitable for rats because they're non-toxic and absorbent. Some people prefer to lay down cloth in their rat's cage and clean the cloth daily. This is a valid option, especially if your rat seems to be allergic to other types of bedding. It's important however that the cloth be in good shape, ratty tatty cloth can cause injuries if it gets wrapped up around your rat's legs or tail. You have to be fairly careful with shredded paper because the ink can be toxic to rats and it will also 'bleed' onto them, discoloring them if you're not careful. Shredded paper bedding should probably only be used if none of the above alternatives are options. Bad Bedding For Pet Rats, Don't Use This! I'm really not sure what you can actually use Cedar and Pine bedding for, because they're not suitable types of bedding for any small animal I've ever owned. 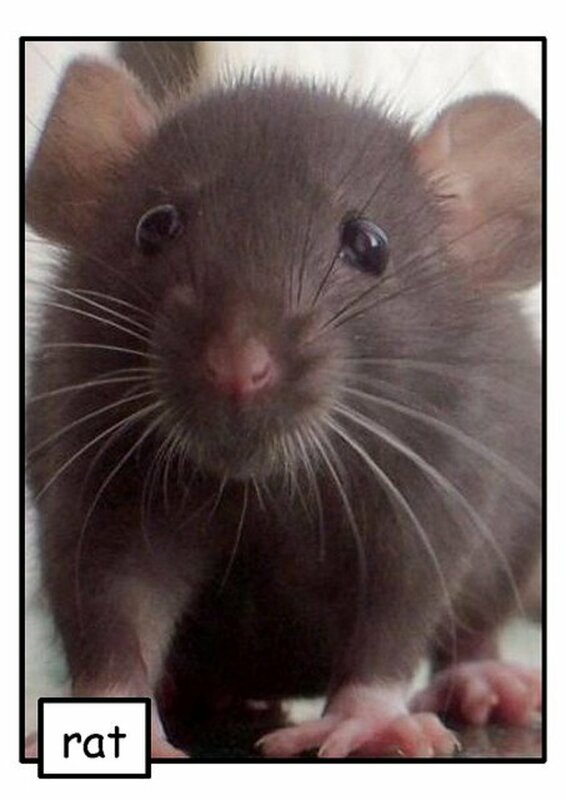 Both of these types of bedding smell great, but give off poisonous fumes that can and will make your rats sick. Cat litter, especially the clumping kind, can form clumps in your rat's stomach and make them critically ill. It also often has a dust that isn't terribly good for their respiratory system. Whilst you might be able to get away with natural, non clumping kitty litter, it's really not at all advisable. Another type of bedding that, as far as I can tell, is nigh useless with almost any animal. Corn cob bedding can cause issues when swallowed and apparently tends to get moldy. I wouldn't leave it there long enough to get moldy though, and if you do, you probably have bigger issues than mold. Thank you for the info on rats! I am about get a rat and want to be prepared. I don't own a pet rat yet, but hopefully soon I will. I cant believe there are people out there who don't like rats. there so cute! I LOVE the picture! I always used Carefresh with my rats, and I would give them my old socks to use for bedding too. I hope to get more soon! Awesome hub!! I LOVE rats, they're probably my favorite animal along with dogs, and bedding is such an important factor in owning rats. 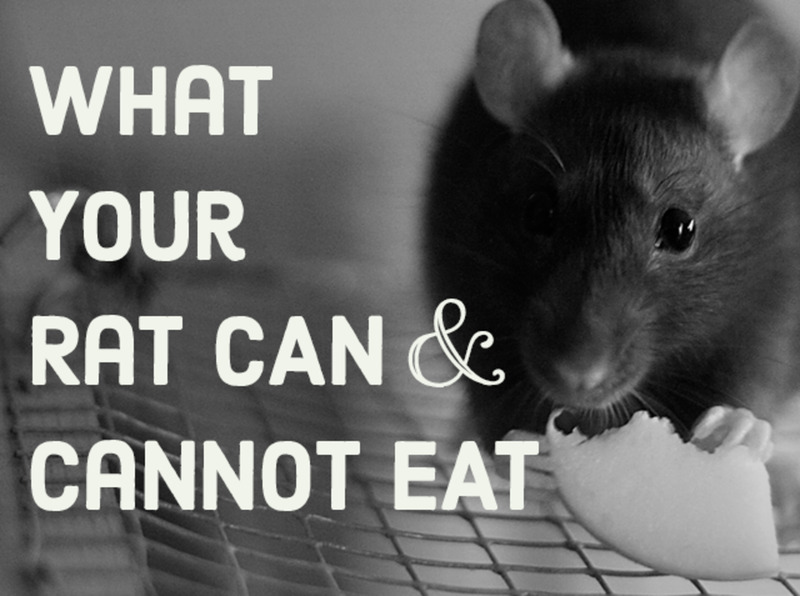 Pine and cedar can make ratties lives shorter, and many people don't know that! I like to use cloth bedding. The rats have fun chewing it up and making their own nests, or wherever they like to put it lol. I don't mind washing bedding and it's probably more cost efficient than constantly buying bags of pellet bedding. You are so right! Why does pine bedding or cedar bedding even exist? I always hear to never use it, yet it is in every pet store. Weird! Very helpful hub and voted up! Very interesting and informative hub. 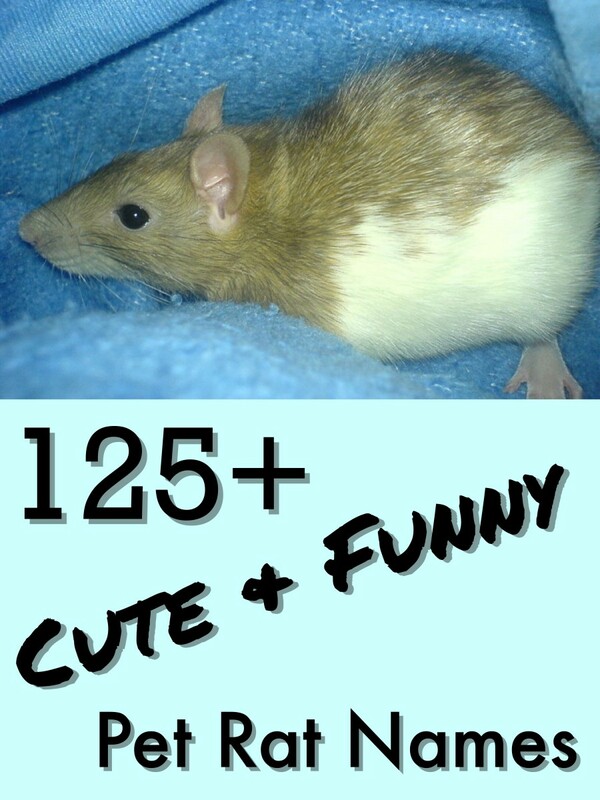 Certain to be a great resource for pet rat owners. I don't have a pet rat and probably won't as I am a bit scared of them plus my pet pal Kipperdoodles, the dachshund would probably give it a rough time. Cute photo!! Keep hubbing !! Voted up and interesting. This was a really interesting hub and I loved the photo at the beginning - so cute!! I have never owned a pet rat so I didn't realise how many precautions you had to take with bedding and so on. Very useful information.